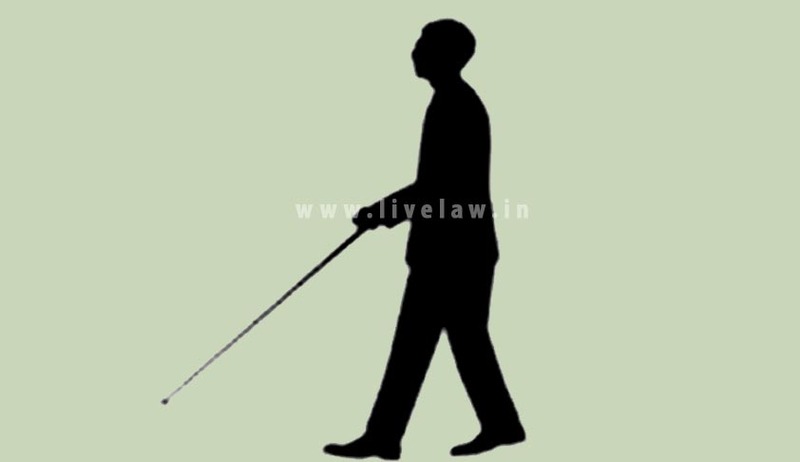 After being denied the entry into the Judicial Service by of Tamil Nadu Public Service Commission and Madras High Court , a 70% blind person, Surendra Mohan, who is an Assistant Public Prosecutor of the CBI at present has now filed a Special Leave Petition before the Supreme Court. The hope for the much awaited justice by the petitioner, is strengthened by the splendid success of differently-abled person in the Civil Services Examination and the inclusion of 100% visually disabled person in the Indian Foreign Service. Previously, Madras High Court had upheld the decision of Tamil Nadu Public Service Commission by denying him the appointment as the Magistrate in the State Services. Madras High Court judge, Justice V Ramasubramanian, while dismissing the petition stated that the 70 percent partial blindness suffered by the candidate exceeds the maximum permissible limit of 40 to 50 percent visual disability. The Judge reportedly said that “Taking into account the nature of duties to be performed by a civil judge, government in consultation with the High Court, had proposed to restrict the applicability of the benefit of reservation only to those whose disability ranges from 40 per cent to 50 per cent”. Challenging the judgement, Surendra Mohan has now approached the Supreme Court stating that the high court had wrongly deprived him of his right to be appointed as a civil judge on the basis of his partial blindness as provided under the Persons with Disabilities (Equal Opportunities, Protection of Rights and Full Participation) Act, 1995. The SLP has been filed contending the fact that when there is no other blind candidate for the same post then it is unfair and unreasonable on the part of the State administrative authorities to deny him the appointment. Rejection and fixing the reservation limit up to 40-50% by the correspondence between the government and High Court has been appalled by the petitioner. Such contentions are supported by the April 11, 2005 government order, for civil judge posts PB (partially blind) persons are eligible, the SLP said. A GO dated August 31, 2012 excludes only those with "complete blindness", and hence with 70% partial blindness he cannot in any way be excluded from the recruitment. The petition also reads, “This year as well, as a result of the illegal action of the authorities, no blind candidate has been recruited, reflecting a complete apathy on their part in discharging obligations placed on them by the Constitution and the laws."